The traditional São Paulo International Film Festival occurred from the 18th to the 31st of October. For two weeks, 336 titles were exhibited in various addresses, amongst cinemas, cultural centers and museums spread throughout the city, including free and outdoor screenings. The selection provided an overview of the world contemporary cinema production and of the tendencies, themes, narratives and aesthetics produced worldwide. 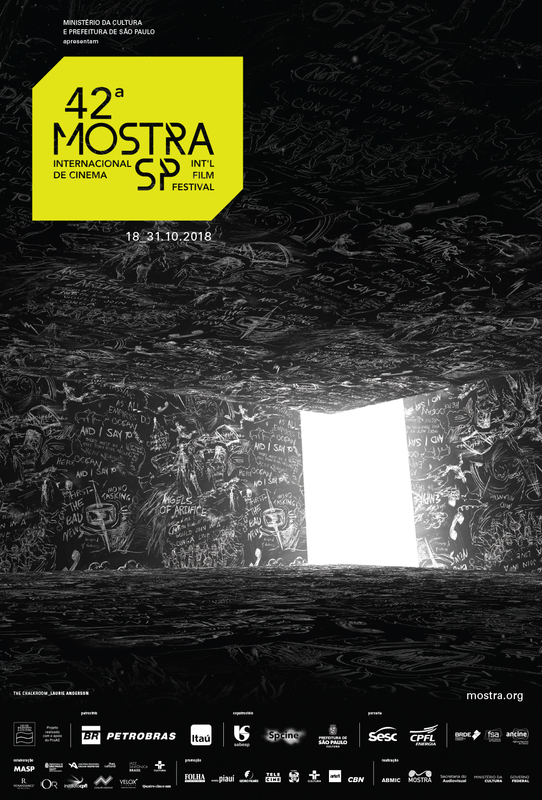 The 42nd Mostra was composed of six sections: Special Screenings, Tributes, Restorations, New Directors Competition, Mostra Brasil and International Perspective. Since 2017, the event also presents virtual reality films.